Australia’s historic shift to continuous naval shipbuilding has begun with construction starting on the new fleet of Offshore Patrol Vessels (OPVs). The Offshore Patrol Vessels will be named the Arafura class, with the first ship entering service in 2022 being named HMAS Arafura. The first two vessels will be built at Osborne before Civmec starts constructing the next 10 at Henderson in WA. 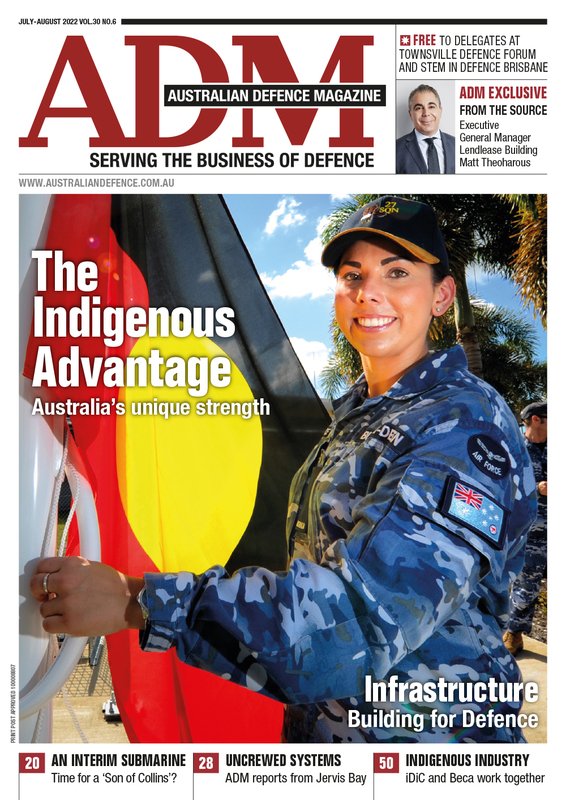 Minister for Defence Christopher Pyne welcomed the announcement of the name Arafura, reflecting the strong connection between the Navy and the maritime waters it patrols. “Named for the Arafura Sea, the name recognises the prominence of Navy’s enduring operations in the northern approaches to Australia to protect our national interests, natural resources and maritime borders." Luerssen Australia and ASC have welded the first steel, cut by Civmec in WA. 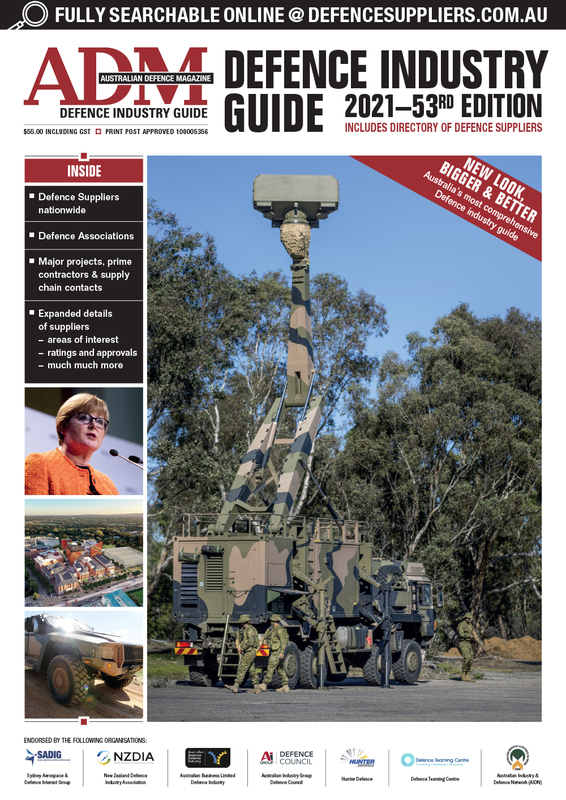 Luerssen Australia Chairman Tim Wagner said it was a great honour to be responsible for the delivery of the Sea 1180 program and to be partnering with great companies like ASC, Civmec, Saab Australia, L3, Taylor Bros and Penske. “This is a momentous day both for Luerssen Australia and Australia’s naval shipbuilding sector; a partnership with the Australian Government and the local industry that points to a bright future,” Wagner said. ASC CEO Stuart Whiley said Australia’s shipbuilding capability has been built up over the past 10 years on the Air Warfare Destroyer program, which is delivering the Navy’s most potent naval surface vessels. “Today, the highly skilled ASC shipbuilders commence their second surface shipbuilding project and Australia embarks on continuous naval shipbuilding for decades to come,” Whiley said. In June, Luerssen announced a JV with Civmec to establish Australian Maritime Shipbuilding and Export Group (AMSEG) as part of its commitment towards developing a sovereign shipbuilding sector. “In our view, this nation has the necessary ingredients to establish Australia as a credible naval surface ship builder, the equal of any nation in the world,” Wagner said.